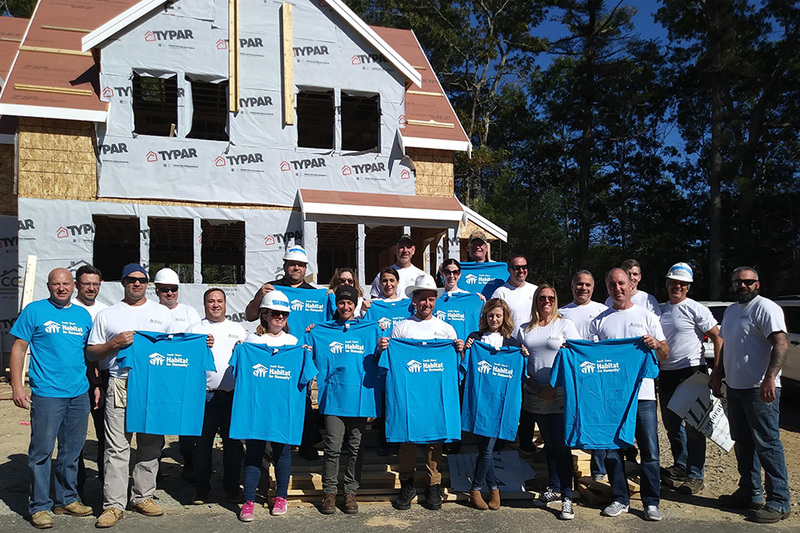 Acella Construction, long committed to building better buildings, relationships and communities, recently joined South Shore Habitat for Humanity for a rewarding day of building at Habitat’s current site in Duxbury. 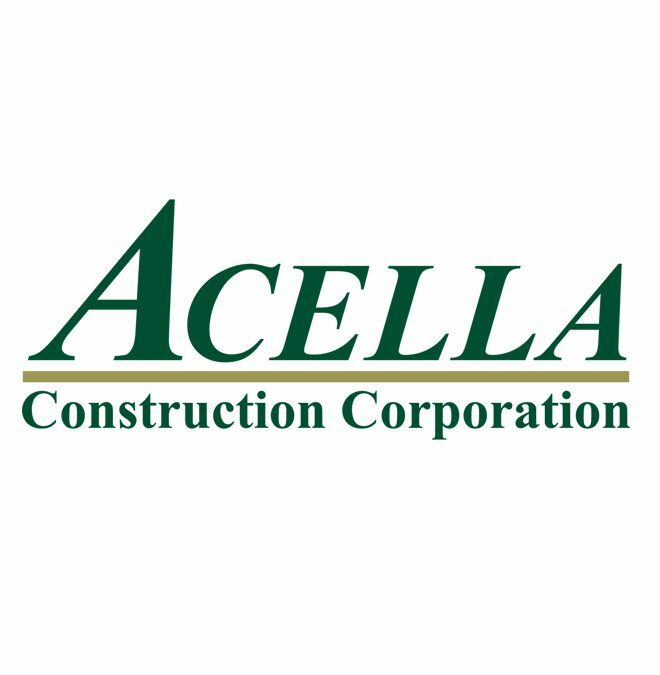 Acella Construction Corporation (www.acellaconstruction.com), now celebrating its 15th year in business as a leader in construction management throughout greater Boston, recently welcomed State Senator Vinny DeMacedo on a tour of the company’s Pembroke location and in recognition of the firm’s anniversary. 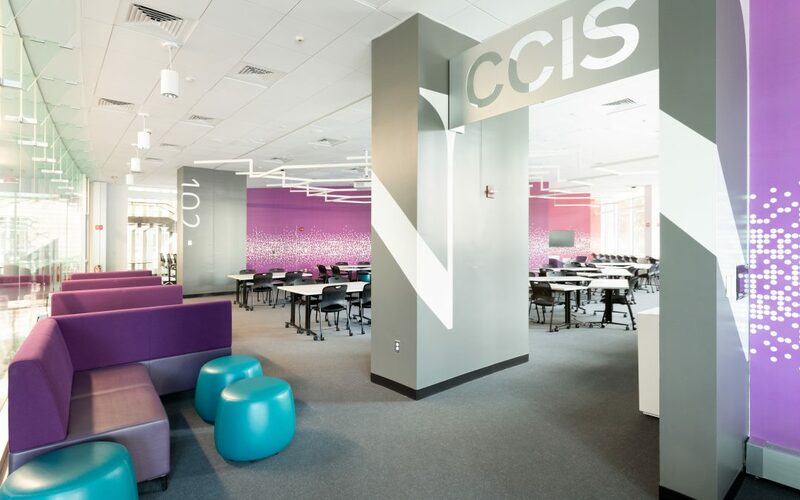 PEMBROKE and BOSTON, MA, ISSUED NOVEMBER 7, 2018… Acella Construction Corporation (www.acellaconstruction.com), now celebrating its 15th year in business, announces completion of a project at Northeastern University that included creation of conference rooms and a new digital laboratory for the university’s College of Computer and Information Science (CCIS) at 440 Huntington Avenue in Boston. 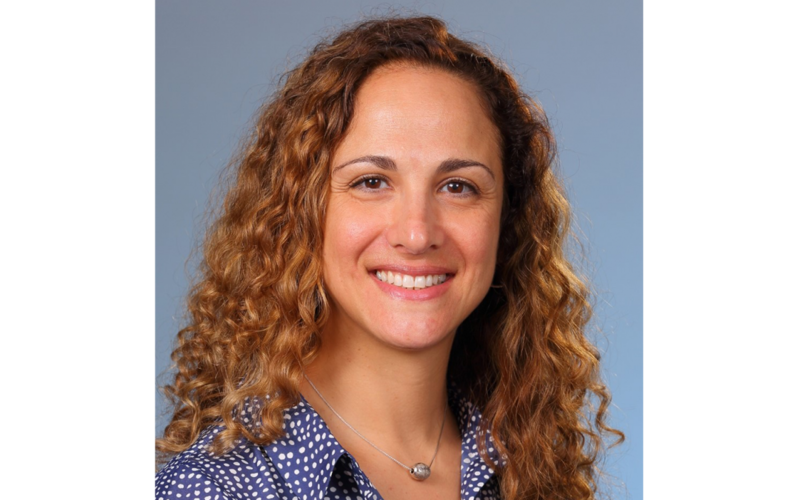 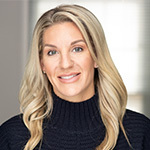 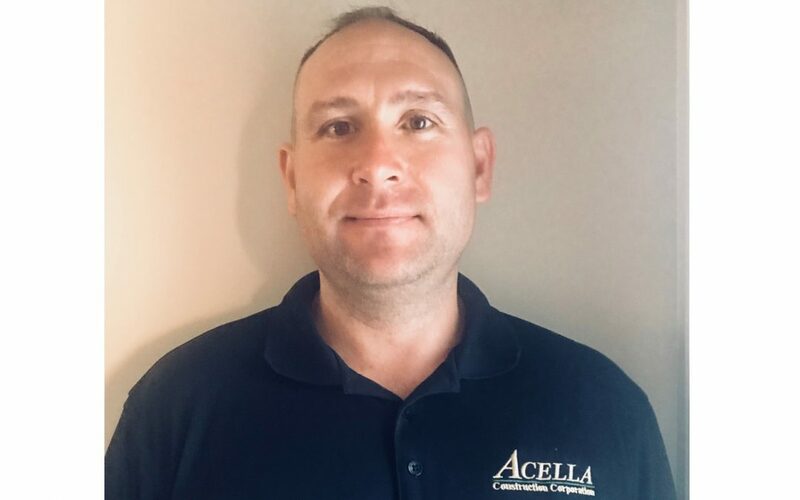 PEMBROKE, BRIDGEWATER, MA, ISSUED OCTOBER 29, 2018…Acella Construction Corporation (www.acellaconstruction.com), now celebrating its 15th year in business, is pleased to announce that Deane Ferioli of Bridgewater, Massachusetts, has joined the firm as a Project Superintendent. 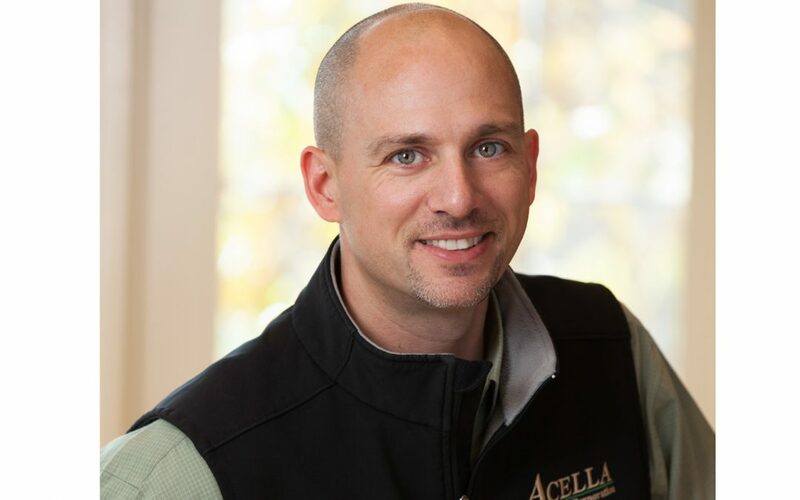 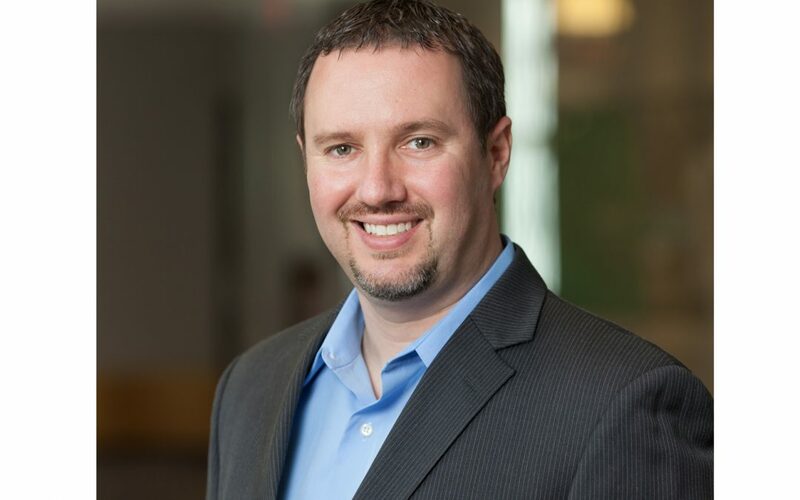 PEMBROKE, MA, ISSUED OCTOBER 9, 2018…Acella Construction Corporation (www.acellaconstruction.com) has named Ryan LaVangie of Scituate, MA, to the position of Vice President of Sales and Marketing. 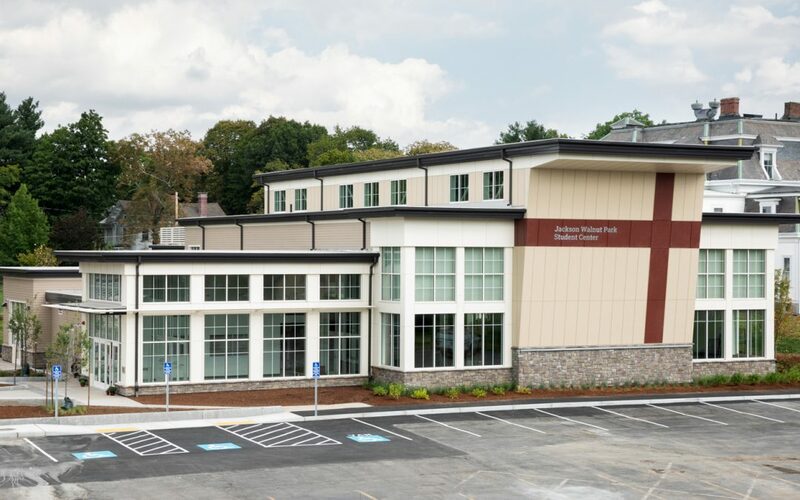 PEMBROKE and NEWTON, MA, ISSUED OCTOBER 4, 2018… Acella Construction Corporation (www.acellaconstruction.com), now celebrating its 15th year in business, announces completion of a new Student Center for Jackson Walnut Park Schools in Newton, Massachusetts. 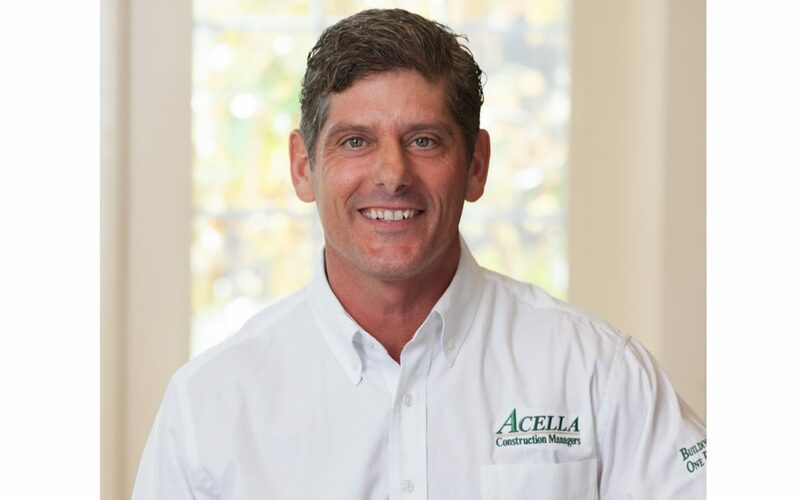 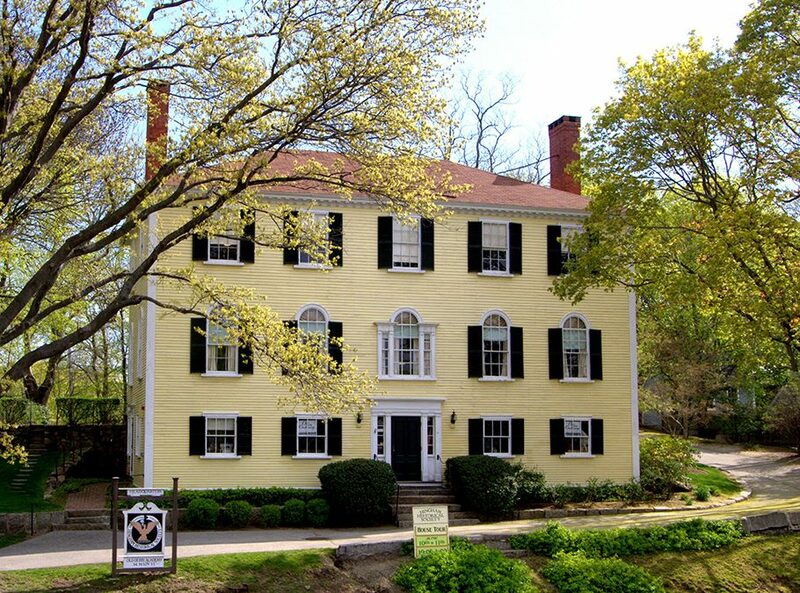 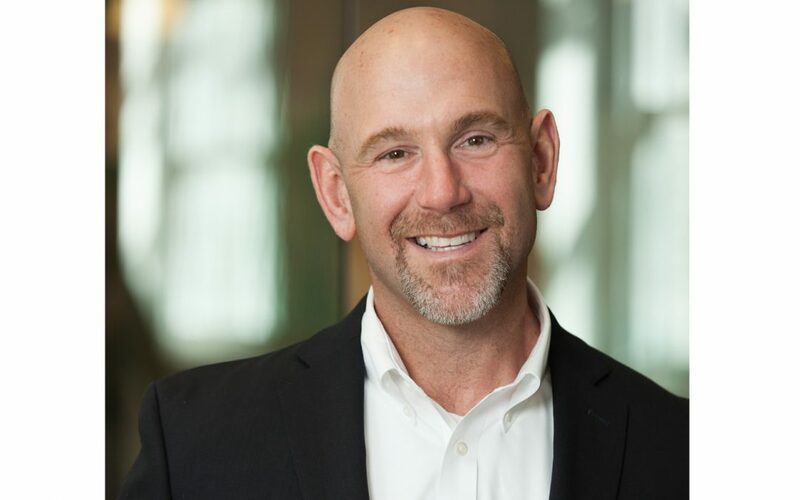 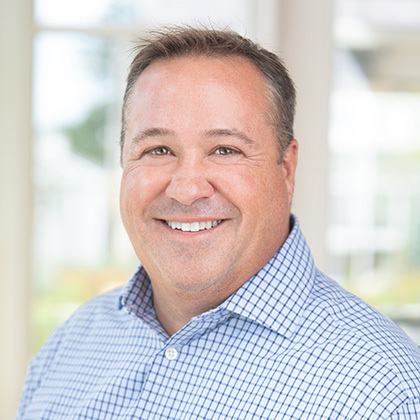 PEMBROKE, MA, ISSUED OCTOBER 1, 2018… Acella Construction Corporation (www.acellaconstruction.com), now celebrating its 15th year in business, today announced John Gregsak of Atkinson, New Hampshire, has joined the firm as a Project Superintendent. 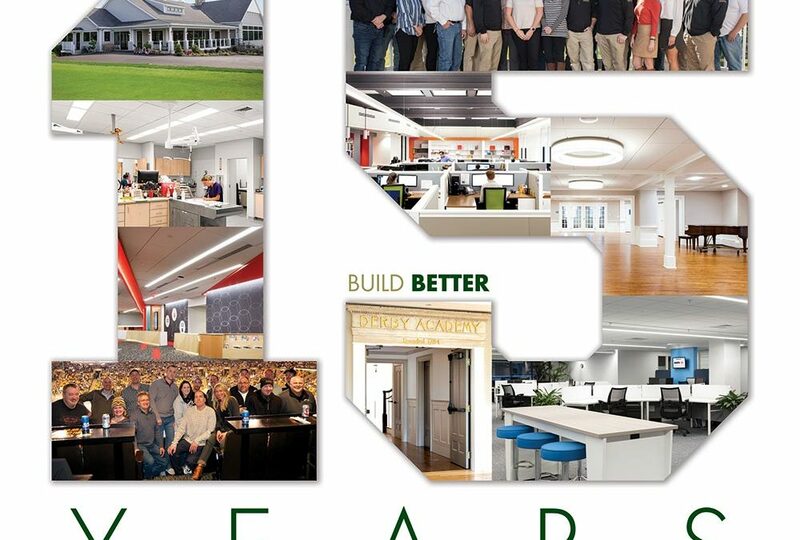 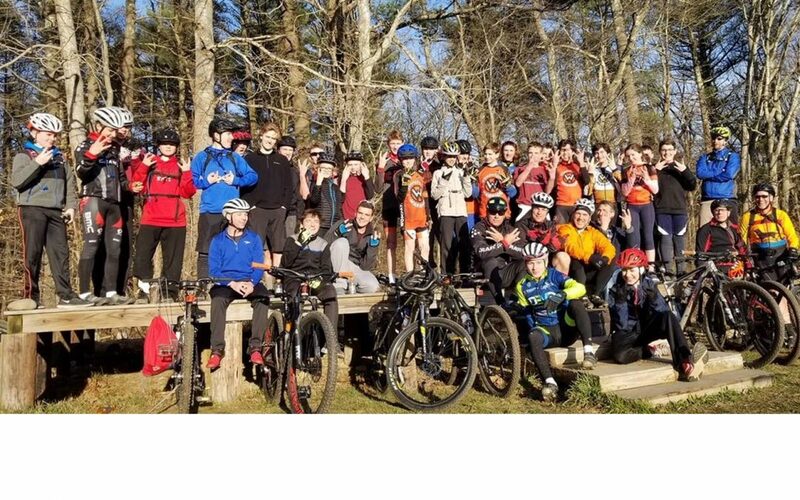 Acella project team members Anthony Dirubbo, Rick Tropeano and Anthony Scarpa have completed the South Shore YMCA’s new Corporate Headquarters at 141 Longwater Drive in Norwell for FoxRock Properties. 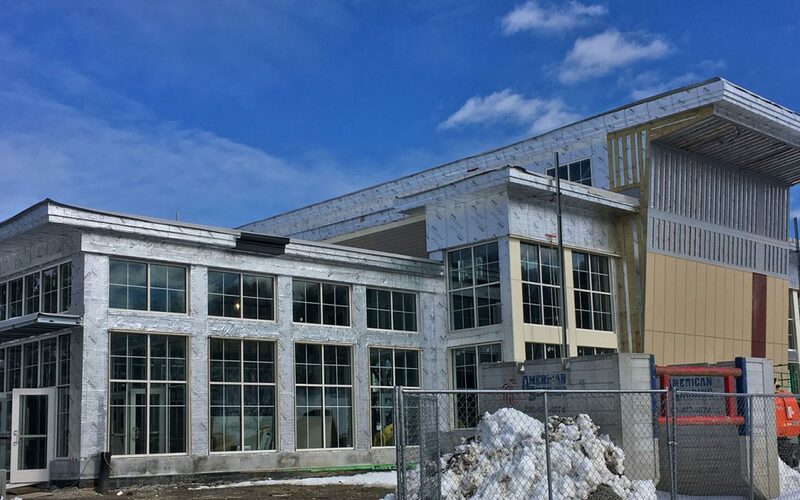 The Jackson – Walnut Park Schools New Student Center, led by Ryan Klebes and Scott Brash is nearing completion. 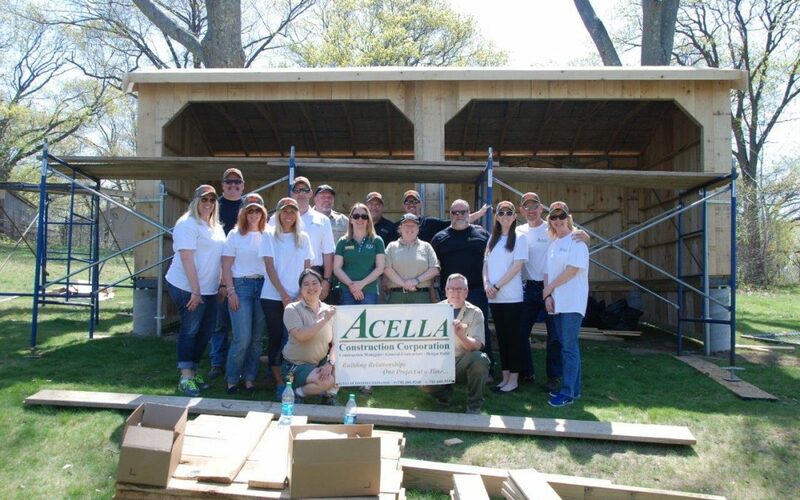 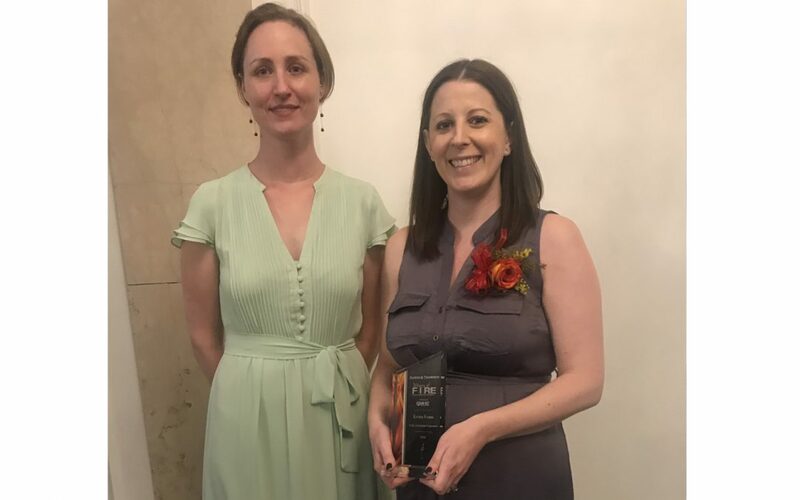 We are celebrating Acella’s leaders – and the relationships that help us Build Better.